The Trafficking in Persons Report (affectionately called the TIP Report) is a U.S. Government document, or tool, intended to be used to engage foreign governments on the topic of human trafficking. 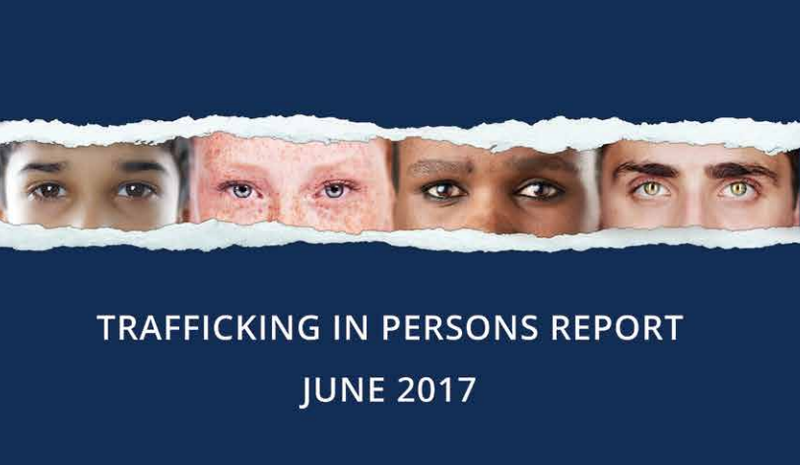 It is also a comprehensive resource of U.S. governmental anti-trafficking efforts and represents an updated and global look at the nature and scope of trafficking in persons and the broad range of government actions to confront and eliminate it. You can read and access the full report for free on the U.S. Department of State website.